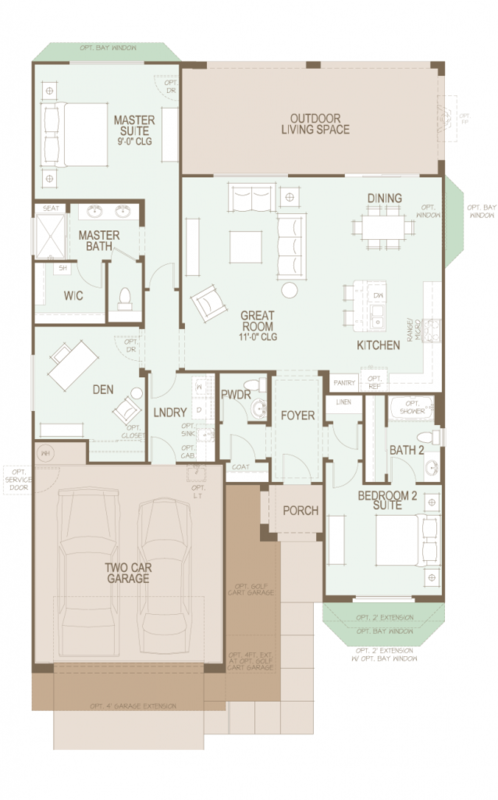 The SaddleBrooke Dolce floor plan is very popular for those interested in a retirement home or a winter retreat. Give us a call, we will quickly arrange a Stay And Play visit for you. Give us a call if you are considering a Robson Resort Community home in SaddleBrooke, Saddlebrooke Ranch Or Quail Creek for your future Tucson location. We would be pleased to discuss your home buying interests and the many Tucson AZ lifestyles available.